Description: Complete engine cover kits for a Boeing 757. This kit includes inlet covers and exhaust covers. Description: Jet engine inlet covers for the Boeing 757. Description: Jet engine exhaust covers for the Boeing 757. 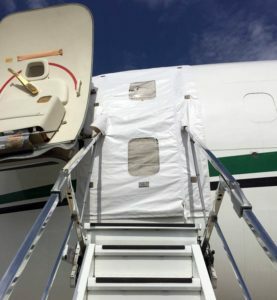 New Boeing 757 L1 Door Cover. 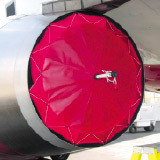 Protect the interior of your Boeing 757 from rain, snow, sand, dust, and UV rays from the sun. Easy install and removal for ground crews, mechanics, and maintenance crews. 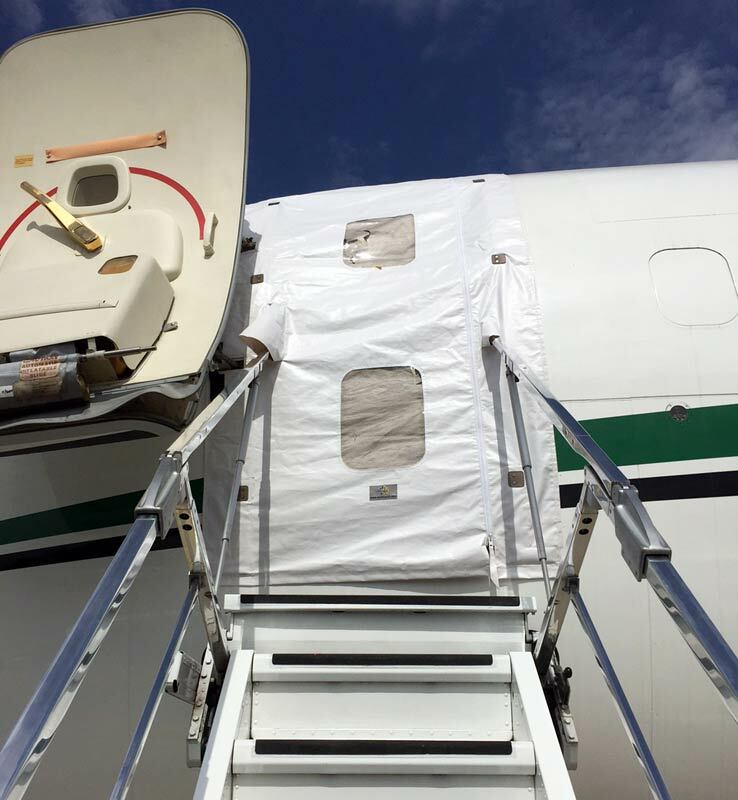 Zip and unzip the L1 door cover vertically for crews to enter and exit the aircraft. 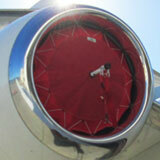 Keep the inside temperature comfortable by keeping hot or cool air inside the aircraft.